Growing Pains‘ Alan Thicke has been cast in Dan Fogelman’s untitled pilot at NBC. The Grandfathered and Galavant EP also executive produced The Neighbors, which was cancelled by ABC after two seasons. Per Variety, Fogelman’s untitled project is a dramedy featuring eight people who share the same birthday. Thicke joins a cast that includes: Mandy Moore, Milo Ventimiglia, Justin Hartley, Sterling Brown, Chrissy Metz, Susan Kelechi Watson, and Ron Cephas Jones. 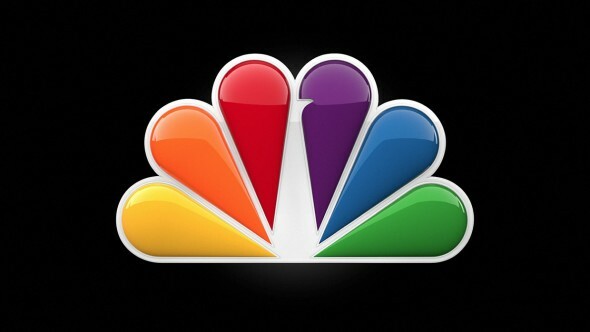 Update: 5/13/2016: NBC ordered the show to series with the title, This Is Us. Thicke tweeted a picture of himself and Justin Hartley, who is currently a series regular on The Young and the Restless. In the tweet, Thicke tagged “@FOXTV” by mistake. The project is being produced by 20 Century Fox for NBC. [Ventimiglia] will play Jack, who’s described as easy-going and happily married to Rebecca, played by Moore. The couple just moved into their new home in Pittsburg and is on the verge of welcoming triplets. Ventimiglia has been pretty busy as of late. He has just joined the cast of the Gilmore Girls revival on Netflix. He is also launching a new drama, Relationship Status, for Verizon Wireless go90. Are you a fan of Fogelman’s other TV shows? Do you like the sound of this shared-birthday dramedy? What do you think of the cast, so far? Tell us. More about: Galavant, Galavant: canceled or renewed?, Grandfathered, Grandfathered: canceled or renewed?, NBC TV shows: canceled or renewed?, The Neighbors, The Neighbors: canceled or renewed?, This Is Us, This Is Us: canceled or renewed?